Experience in balance, sea, sun, and all the comforts and luxury of Gloria Serenity Resort and become a part of these wonderful memories. How about a vacation where all your dreams come true ? A Totally new definition of compfort and luxury, an excellent destination of tranquility and entertainment .. just a warm and cozy break.. This holiday meets all your expectations! 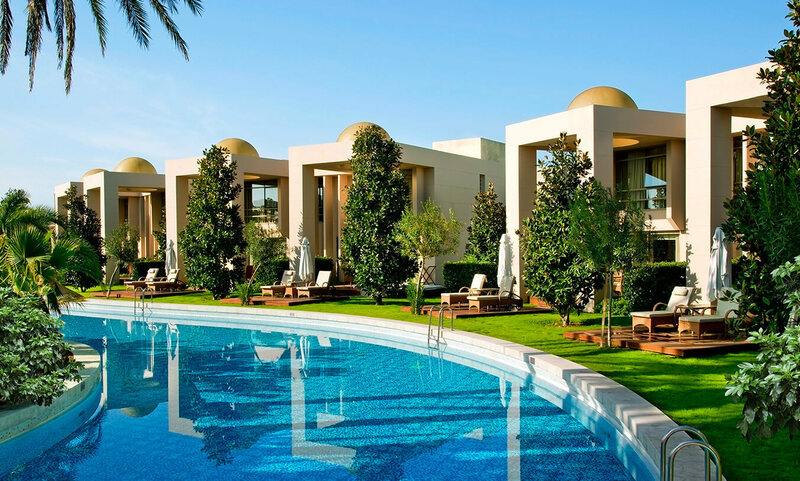 Rooms in the main building, overlooking lush green gardens or the blue sea. * Rooms designed for the use of disabled guests are available in this room type. Explore the privileges with direct access to the pool. 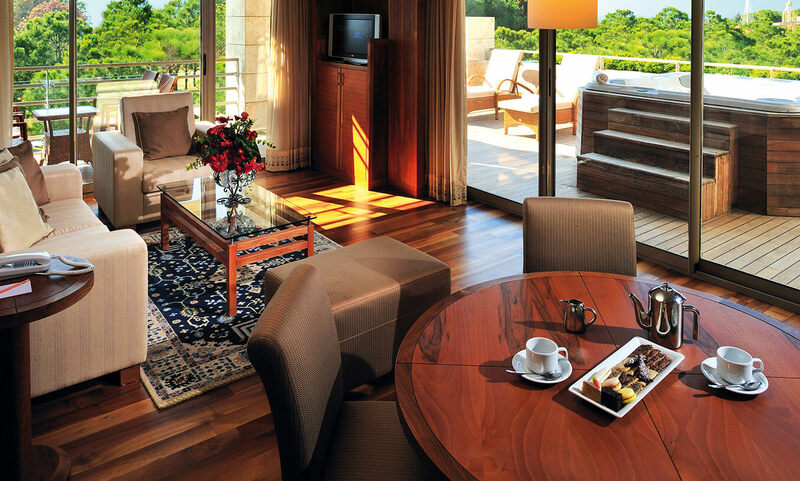 Plan your holiday in a luxurious suite with all the comforts of home. 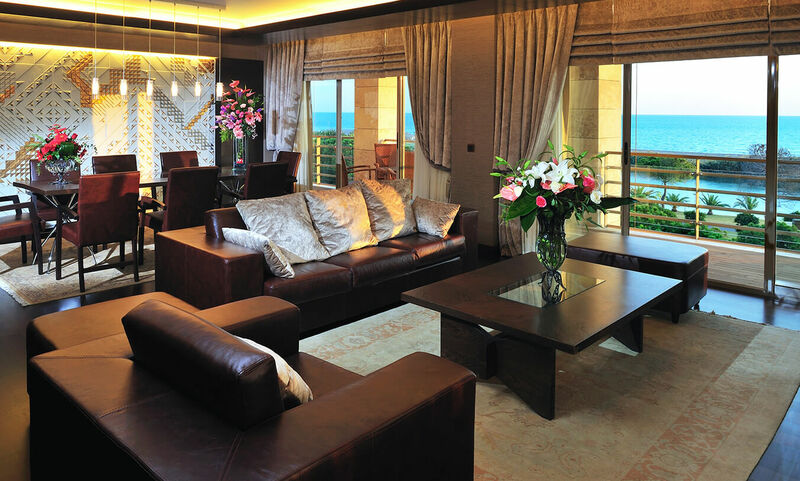 Spend an extraordinary holiday in the King Suite, with sea views and exclusive details. Two bedrooms, bathroom with a jacuzzi, a large terrace with a sundeck and a large open air jacuzzi. Enjoy the luxury of the duplex Pool Villa, with direct access to the pool from the terrace, specially designed for a memorable vacation. The Villa Garden, with doors opening to a view of nature... 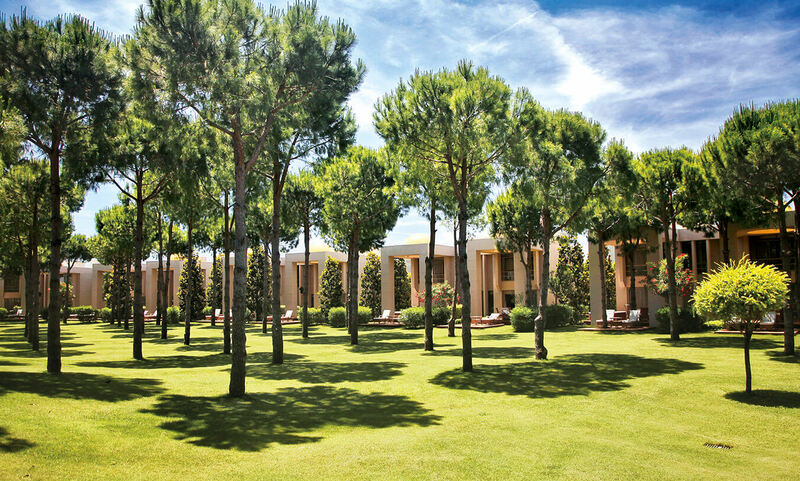 Enjoy a peaceful holiday at Gloria Serenity Resort - with Belek's most beautiful nature! Enjoy an exclusive holiday with privileged services in a VIP Villa! 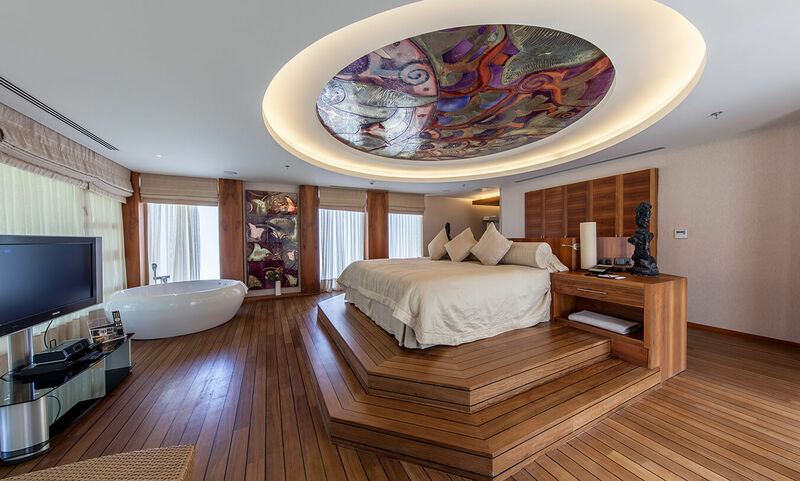 Enjoy the ultimate splendor at the Serenity Presidential Villa which offers an elevated sense of comfort. 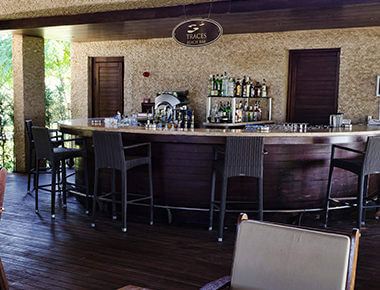 The ultimate holiday awaits you at the Serenity Presidential Villa: everything you expect from a fine hotel - and more! Spend a secluded, joyous holiday in an exclusive area surrounded by lush green nature! 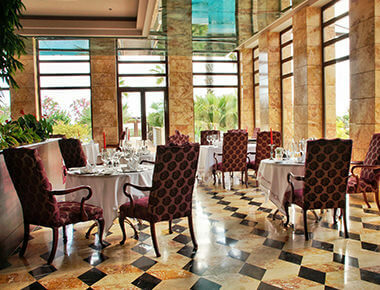 Representing the four elements of Fire, Water, Air and Earth, Tetrasomia Restaurant presents the special tastes of French, Italian, Asian, Aegean, Turkish and world cuisines. 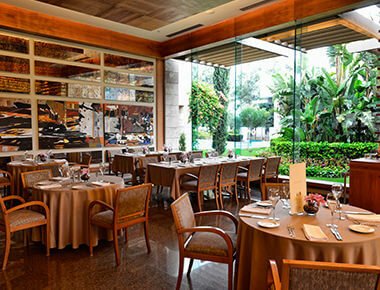 Experience the authentic flavours of French cuisine with special offerings from our chefs. Enjoy the magical flavours of Japanese cuisine amid the exotic atmosphere of Sha Japanese Restaurant. In a warm atmosphere, meat at its most delicious turns each moment into an unforgettable memory. 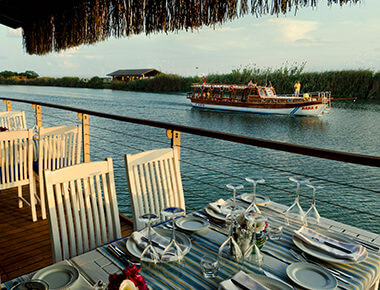 A marvellous Mediterranean evening on the banks of the river, savouring a variety of delicious appetisers and seafood dishes… Crown your holiday at River Landing Fish Restaurant. 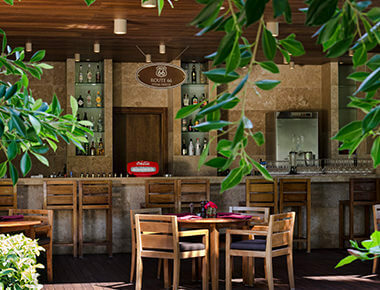 Route 66 - surrounded by blue, adorned with green, and offering delicious presentations - is a frequent destination for villa guests who never compromise on taste. 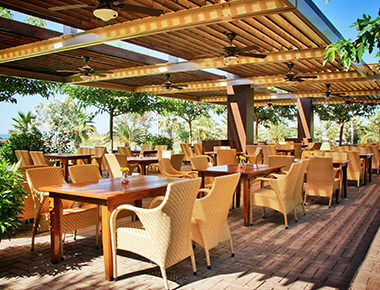 Centrally located to provide convenient access, Brasseria Restaurant offers soup, appetizers, and various alternatives for 24 hours. Crown your seaside experience with a magnificent view and a unique drink from the cocktail menu at Dock's Pier Bar. Enjoy the deep blue water of the Mediterranean, stunning nature surrounding the pristine beach, warm climate which takes away all the daily stress and have a marvelous day by the safe and hygienic pools. Discover the new dimensions of adventure, peace, romance and comfort in the warm days of summer. 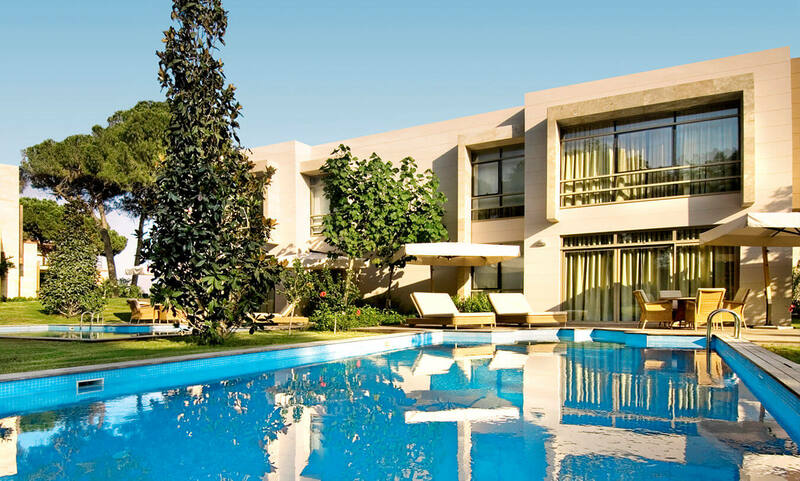 Enjoy the luxurious indoor and outdoor pools situated in the green oasis of Gloria. 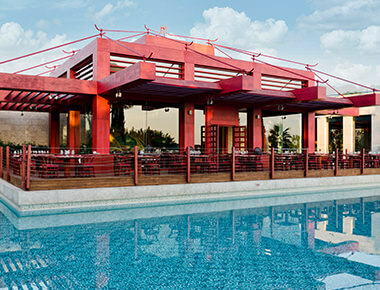 Gloria Golf Resort’s Aquapark features eight different water slides. From gigantic to small, wide to tame, there’s fun for every member of the family no matter the age! 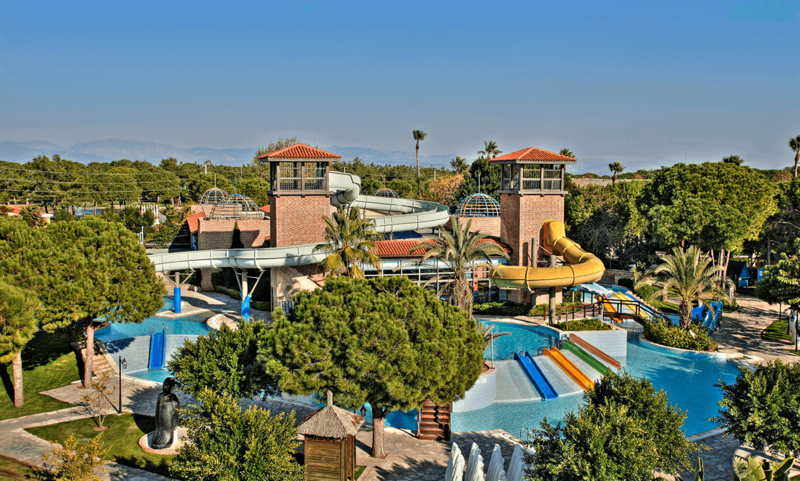 *Aquapark is located in Gloria Golf Resort’s area. 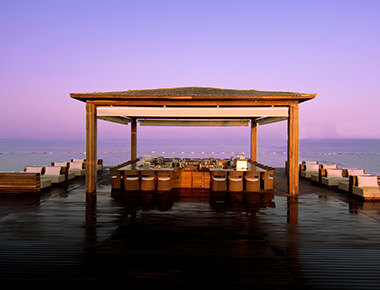 Indulge yourself with beauty and the comfort of the stunning beach surrounded by the mesmerizing flora and fauna. 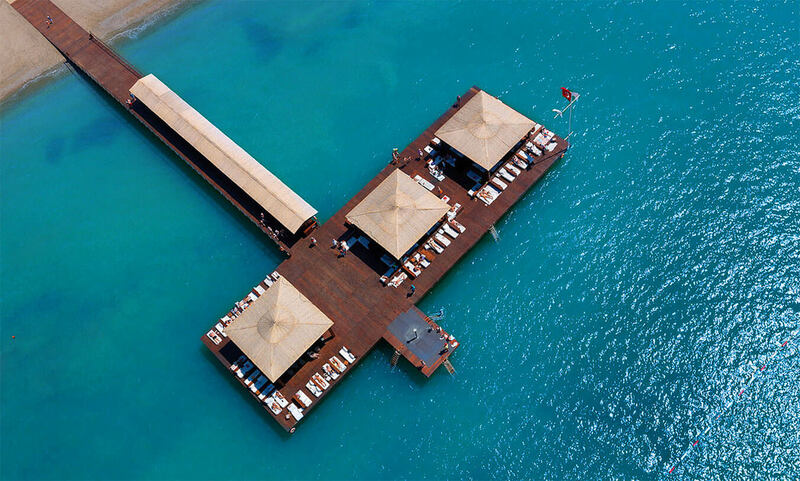 A truly unique spot for swimming and sunbathing. 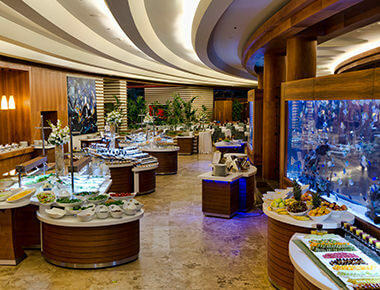 World renowned as one of the best family-friendly Antalya Belek hotels, Gloria Hotels & Resorts are an ultimate amusement center for your children. 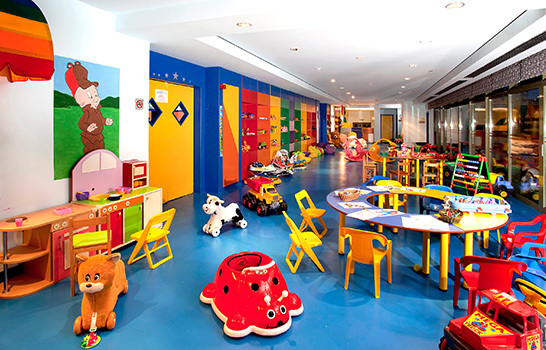 Relax and enjoy every moment of your vacation when the Kids Club keeps the youngsters happy and safely amused and entertained all day long. 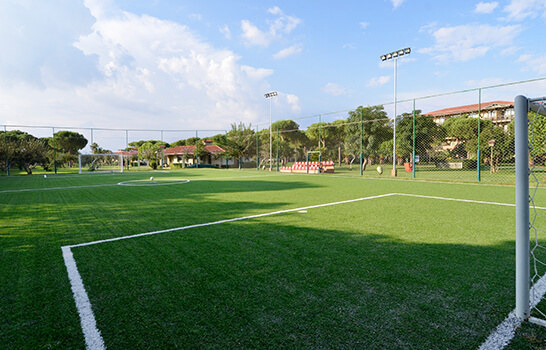 Pool, football, darts, water sports, table tennis, indoor and outdoor pools, mini golf, basketball, volleyball, aqua park, DJ courses, and many more entertaining activities await young guests at the Teen Club. * The Teen Club operates between 1 June and 30 September. 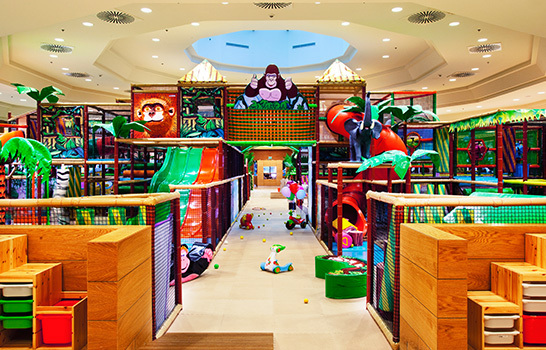 A unique play area for our mini and young guests, the Gogi Fun Jungle takes kids into green nature with indoor and outdoor play equipment. 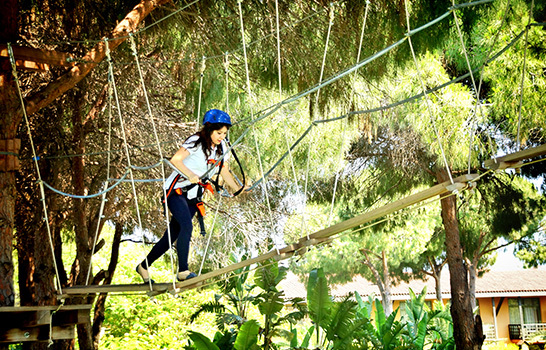 Children below the age of 5 are welcome to use the Fun Jungle under the supervision of an adult. With the WWW (What-When-Where) service, you may request the preparation and delivery of infant formula. 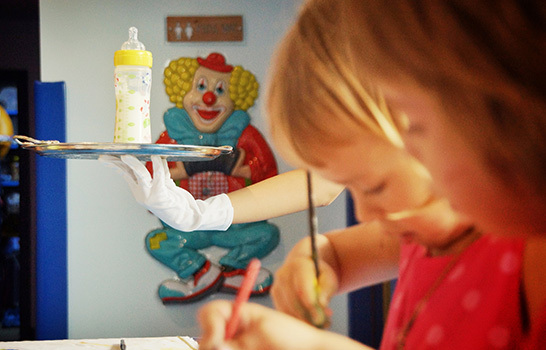 Alternatively, you may prepare your infant`s food in the Gogi Kids Club kitchen. At VIM, we offer the services of our Hotel’s experienced babysitters, while you enjoy other services at the Gloria Hotels & Resorts. Please contact Guest Relations or the Gogi Kids Club 24 hours in advance to request babysitting services (subject to availability). We will do our best to accommodate babysitting requests submitted less than 24 hours in advance, subject to availability. * Babysitting at VIM is three hours, for infants over 1 year of age. The service is subject to an additional charge. Concerts, stage shows, beach parties, sports activities. 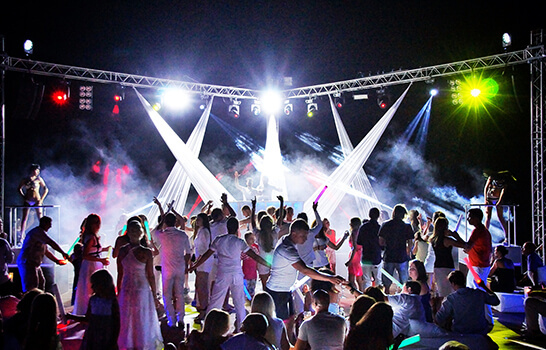 Hosting world famous shows with a capacity of 1054 guests, Arena Amphitheater is where the unparalleled entertainment and thrill are blended with the spirit of an amazing Mediterranean vacation. Special events are scheduled throughout the year, from concerts, special theatrical performances and dance shows, even circus performances. 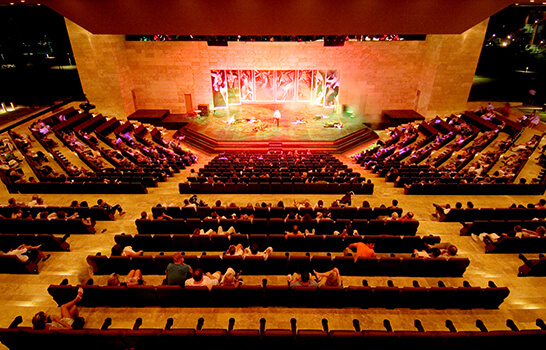 Enjoy the privileges of best quality events and shows and add another unforgettable memory to your vacation. 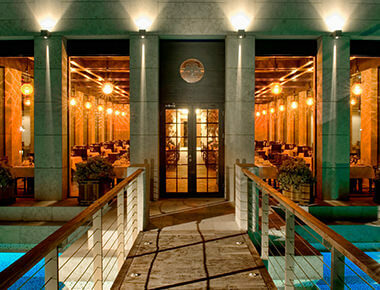 Billiard, dance hall, cinema, bowling and console games… A night club that hosts the most vibrant and glamorous parties. Located between the river and the sea, G-Venture is an outdoor party zone where the world famous DJ’s perform at its epic nights. Nights under stars at G-Venture shine like nowhere else. 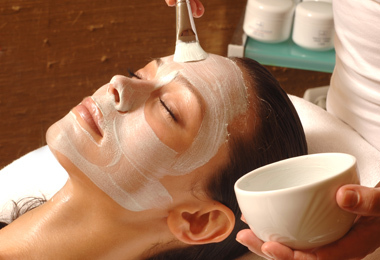 Massages, facials, body treatments and salon treatments. 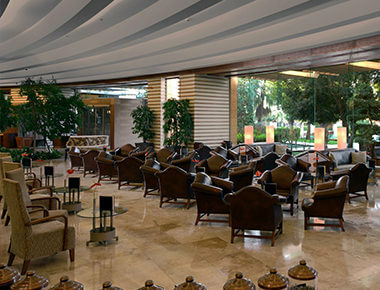 Antalya SPA experience in Belek region with its impressive atmosphere and specialist therapists Gloria Serenity Resort - Experience Serenity SPA difference. 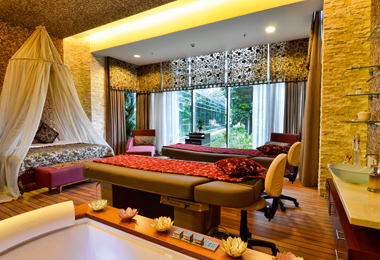 Relax and revitalise in the Spa Suite, where every detail is considered for your ultimate comfort. 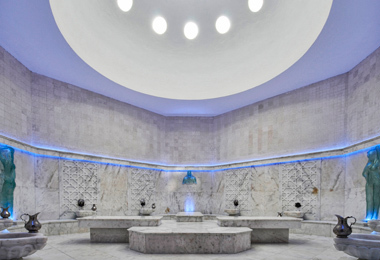 The warmth and steam of the hammam softens the skin, giving it a vibrant appearance. 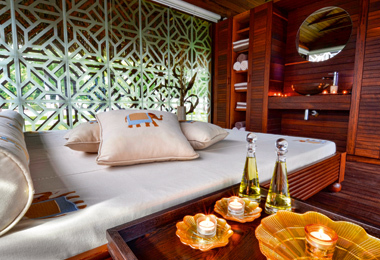 Deep relaxation goes even further with a special hammam massage. Experience the enchanting atmosphere of therapies that boost skin regeneration, reduce pain and stress, and uncover your energy centres. As your skin glows, you can feel your tissues growing stronger. Refreshes and revitalises while promoting tighter, healthier skin. 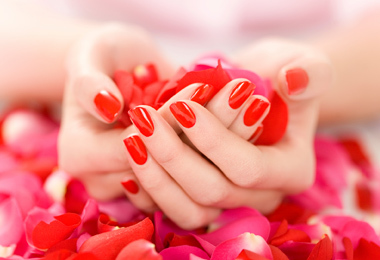 Professional solutions for personal care. 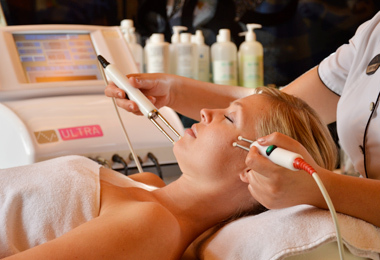 CACI Treatments are applied using the most advanced technology, providing excellent results for a range of body issues.